Henry (Hudson) How Ya Gonna Find a Way? 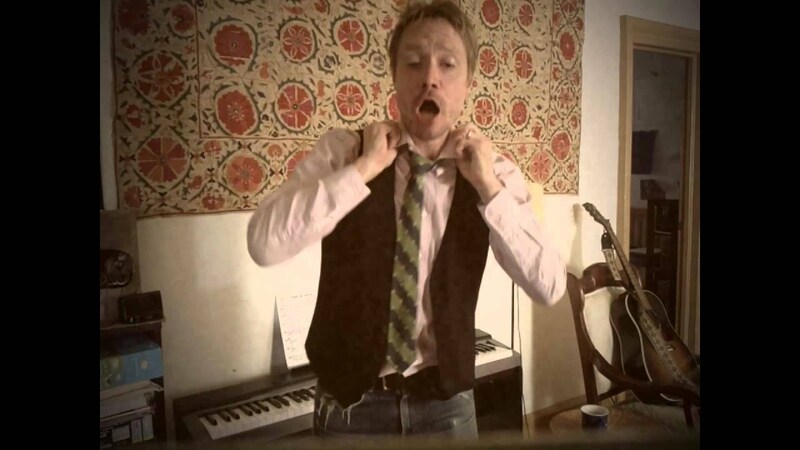 Lloyd H. Miller is the founder and frontman of the critically-acclaimed educational band the Deedle Deedle Dees. He’s known for his family sing-a-longs and his musical outreach work with hospitals, care facilities, and community organizations. He does interactive concerts for kids featuring original and classic songs; educational shows focused on history, science, and folklore; songwriting workshops; music & movement classes; and birthday parties. He also does music for "grown-up" events as a solo artist and bandleader of ensembles that perform New Orleans jazz, 80s covers, klezmer, bluegrass, and more. He offers special discounts to programs for children or adults with disabilities. Lloyd was very easy to work with (especially given my late booking) and I have to say that I think we lucked out with our musician selection! He transformed the room, instantly engaging an otherwise restless, rained-in group of children ranging in age from 18 months to 6 years old. My 4 year old daughter (the birthday girl) was especially entranced, and has asked when she can see "her new music teacher" on more than one occasion since the party wrapped two days ago. Everyone was sorry to see him go - he really did make each child laugh and sure, he was silly, but he also avoided being clownish or over the top (something which would have turned off the "big kid" older siblings in a flash). Lloyd's positive, easy going yet focused energy was JUST RIGHT! Ah yes, and he's a talented musician, to boot :) I can't recommend him enough. I don’t know where to begin in my praise for Lloyd and his band. They were incredible! Throughout the night, people were telling me how much they loved the band, and they truly made the event. Lloyd was an amazing communicator, super specific with questions and suggestions and had such high energy throughout the night. They were perfectly on time and played throughout the event with such professionalism. Cannot recommend them enough. My 3 year old daughter is Lloyd's biggest fan! She sings his songs while playing and we keep the music cued up on Spotify if we are ever at a loss of what to do.. he can turn a chaotic moment into a fun and playful awesome time! At our "western" themed party, he easily managed a room full of kids and had everyone dancing and laughing to fun songs that the kids just seemed to know from the start. 5 HUGE stars from our family!!! Lloyd is amazing! Full of energy and creativity - great musician, song writer and performer. Plus he's awesome with kids of all ages, and enjoys combining what kids are studying (like history, science etc) with the activities they love (music, dance, performance). OMG, I've never seen someone this energetic, exciting, friendly, and motivated with kids! Lloyd kept a room full of rowdy un-napped 3 year olds laughing and playing and singing for the whole time. He even got the parents involved, kept everyone busy with activities, and brought a tremendous amount of joy. Pretty much our best musical experience ever. Lloyd is an amazing musician with a great love of children of all ages. He writes catchy and engaging songs and brings a fresh take to old classics. His focus on history with a social justice and feminist perspective educates kids while they learn through fun lyrics. With a great sense of kids, he knows when to have them sing along and when to get them up on their feet. Lloyd brings a special excitement to any kids' event or birthday party. He even has his own birthday song personalized for your child! Any day seeing Lloyd at a concert or sing-along is a good one. Lloyd Miller is a teaching artist, musician, and writer based in Brooklyn, NY. 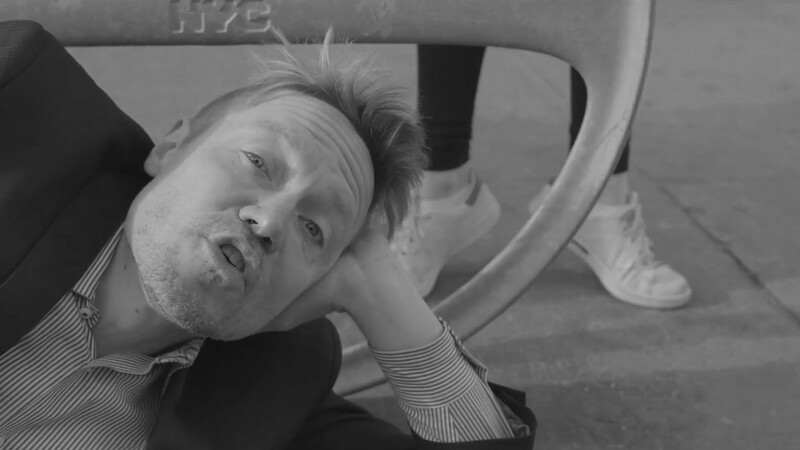 He’s the founder, frontman, and chief songwriter of the Deedle Deedle Dees, a band that combines music with theater, dance, video, and other mediums in performances, workshops, and school residencies in New York City and all around the country. He’s also known for regular community sing-a-longs and his musical outreach work with hospitals, care facilities, and community organizations. Working in public and private schools in New York City and beyond, Lloyd has been creating original musical productions with kids for the past fourteen years. 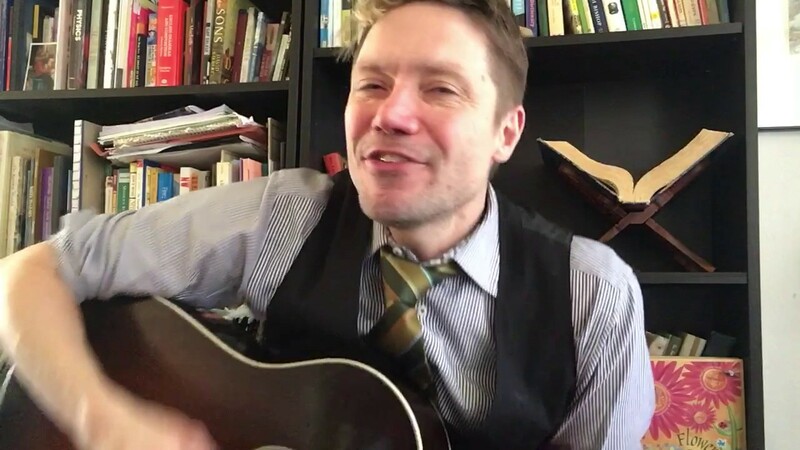 With second graders in Brooklyn he has written and performed shows featuring all-original music based on The Aeneid,The Epic of Gilgamesh,The Myth of Osiris, Twelfth Night, and several others. In 2003, he created a rock musical of A Midsummer Night's Dream along with director Maria Osborn and all-middle school band at Saint Ann's School in Brooklyn Heights. 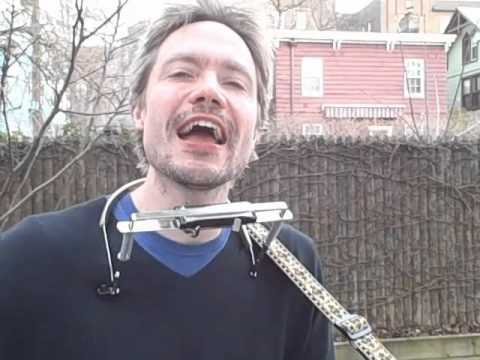 In 2009, he created a song cycle based on the history of New Jersey with a fourth-grade class and then performed with the full Deedle Deedle Dees band at the Alexander Kasser Theater at Montclair State University. In 2010, he composed and directed Who Stole the Sousaphone? This whodunnit musical was written from scratch over three months with five 2nd-grade classes in Port Washington, Long Island. In 2011, he put out a mini-album of songs resulting from the musical version of Hamlet he wrote with elementary school students. Lloyd performs jazz, klezmer, bluegrass, and R&B with a variety of ensembles, including The Swayze Lift, a string-and-horns outfit that plays early jazz and 80s covers. He also has a number of theater and film projects in the works, most notably Trashed Out, a multi-media jazz musical about the housing crisis in Florida he wrote with Roy Nathanson, and The North Star, a short-form musical mystery video series for kids. Lloyd has worked as an NYC public high school teacher, an instructor of the GED and ESL, and as a tutor and these experiences have had a major influence on his music, film, and theater projects.